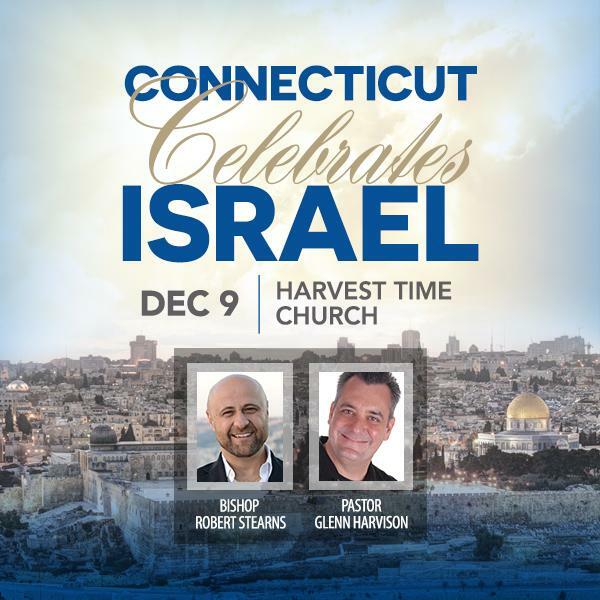 Join us Sunday, December 9, 2018 at 6:00 pm as Christians from the community of faith in Connecticut come together for Connecticut Celebrates Israel at Harvest Time Church, 1338 King St, Greenwich, CT 06831 . It will be a powerful night of solidarity with the Jewish people, and a wonderful celebration of the nation of Israel! Israel is facing many challenges in the world right now, and the community of faith in the region will join together on Sunday, December 9 at 6pm to declare our love and support for Israel and the Jewish People. Please mark your calendar right now and plan to join us for this wonderful evening! This promises to be an exciting night, with many leaders and members of the Jewish Community present as our special guests. Speakers and guests will include representatives from Israel, as well as civic leaders from the region. The evening is free and open to the public, and a special offering will be taken for Israel. Make sure your church is participating! Sponsor and Help Spread the Word! Robert Stearns is widely recognized as a visionary leader, compelling communicator, gifted strategist, and influential bridge builder. 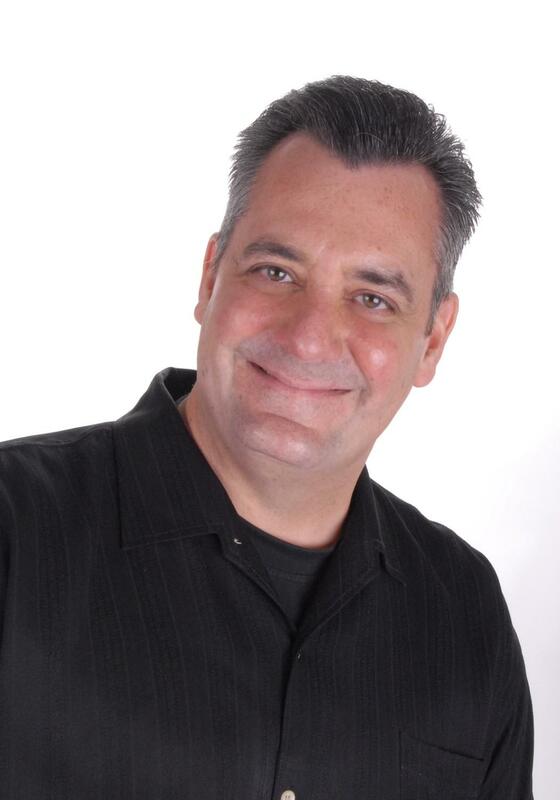 He is the founder and executive director of Eagles’ Wings, a global movement of churches, ministries, and leaders. Eagles’ Wings is involved in a variety of strategic projects around the world, with a unique emphasis on interfaith dialogue and humanitarian care. Robert’s life flows out of deep commitment to Jesus that is characterized by a distinct prophetic edge. A noted author, world-class musician, and highly sought after public speaker, his written works have been translated into 8 languages, his music is appreciated around the world, and he has ministered in over thirty nations while maintaining a distinct focus on Israel. Glenn Harvison has been the Lead Pastor of Harvest Time Church since 1999. Prior to that he was the Associate Pastor from 1996-1999. Born and raised in the suburbs of Philadelphia, Glenn found Christ and was filled with the Holy Spirit as a boy during the heyday of the Charismatic renewal. 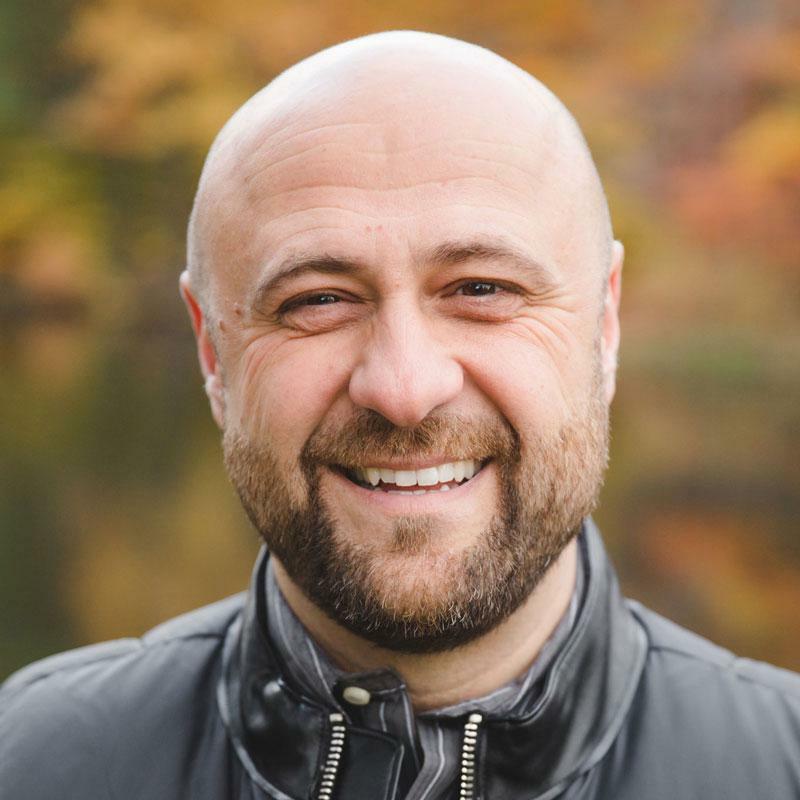 He felt called to ministry from the earliest time of memory and after high school studied at Faith School of Theology, earning his diploma in Pastoral Studies and Missions in 1988. After two years on a church staff in Philadelphia, Glenn studied at Central Bible College, where he earned a B.A. in Bible in 1991 and finally earning a Master of Divinity degree in 1996 at the Assemblies of God Theological Seminary. In addition to serving on church staffs in Maine and Pennsylvania, Glenn was the interim pastor of a congregation in Missouri for over two years and also served on the administrative staff of the Assemblies of God Theological Seminary for four years. He received ministry credentials from Faith School of Theology in 1990, and from the Assemblies of God in 1996. Glenn met his wife, Denise while studying at the Assemblies of God Theological Seminary and married in August, 1995. They have three amazing kids–twins, Ben and Maddie, and their youngest, Lauren. There is no charge for the event. An offering will be received to feed the poor in Israel. No childcare is provided, but older children are encouraged to attend. Get in touch with us in the form below, and our team will reach out to you as soon as possible! I consent to Eagles' Wings collecting my details through this form.